Where other reggae reissue labels slowly fade away or have just plain given up, the mighty Pressure Sounds refuses to knuckle under. What's more: it digs deeper still. 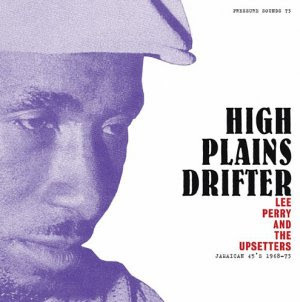 Just when I thought the Scratch vaults were all but empty, here's High Plains Drifter, a wicked collection of pre-Black Ark Lee Perry productions of 45's only issued in Jamaica.